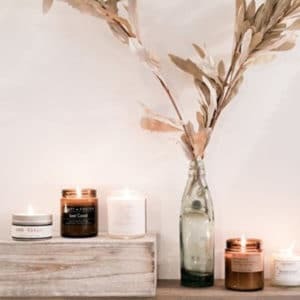 "I love the quality of the candles. 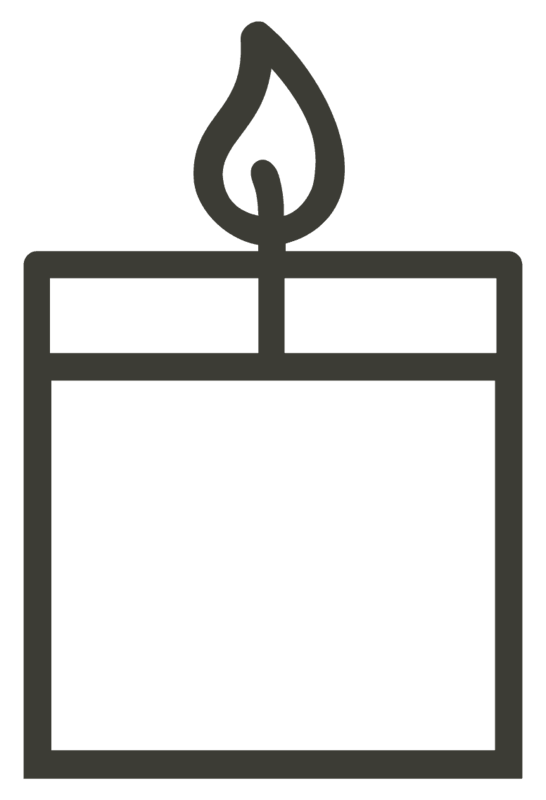 They burn evenly and the fragrances are not ever overwhelming or heavy. Plus there is always a special something in the box that enhances the atmosphere they create. Again, thank you, I look forward to sharing my enjoyment with gifts to others." 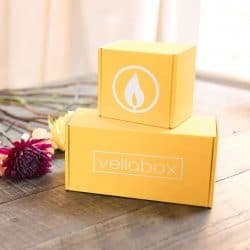 "I ordered Vellabox with their Mother’s Day deal and mine arrived quickly. 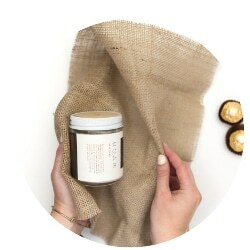 I love the drawstring bags that the candles arrived in and the little something extra they include with the candles. The candle scents smelled delightful and burned smoothly. I enjoyed my experience so much with this subscription that I have continued it. I look forward to my next shipment!" 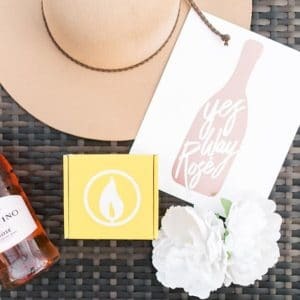 "I love that the $10 box comes with a candle that is always the perfect size for my bathroom vanity, and I also love that they add a little bonus item each month. 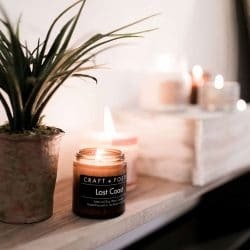 I love candles and it’s worth the $10 to get a surprise one each month. 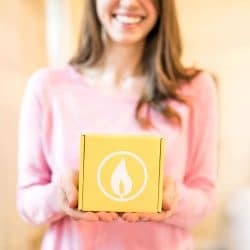 Plus their packaging and presentation is really fantastic!" 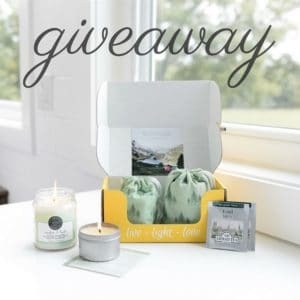 Three lucky winners will each snag a large @Vellabox including both an Amber and Teak & Bamboo Citron candle from @banterandbliss + some amazing teas from @ahmadtea! 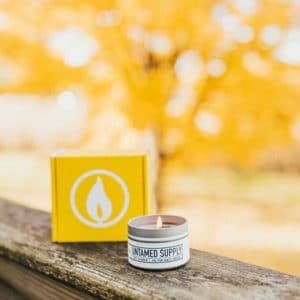 If you haven’t experienced artisan candles delivered to your doorstep in style, you’re in for a delightful surprise!